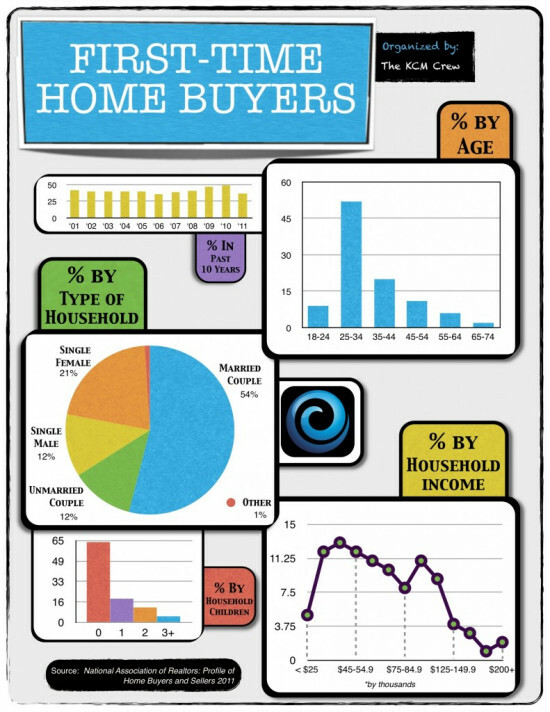 First time home buyers can be summed up with a pretty standard set of criteria. Generally speaking the person who is purchasing his or her first new home in the Twin Cites, and the rest of the US, is usually married, has an income between 35k and 55k, no children (yet) and under the age of 35. If you are a first time home buyer looking for an affordable first home give us a call (651.731.2345) or contact us by email so you can see our town homes and single family homes, perfect for that first time home owner.